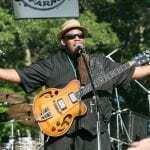 Numerous motion picture appearances, countless television shows, sitcoms and standup specials, a talk show, three radio shows, and three books. Cedric ‘The Entertainer,’ Eddie Griffin, D.L. Hughley,and George Lopez have been breaking ground in the comedy business and bringing the laughs for decades. 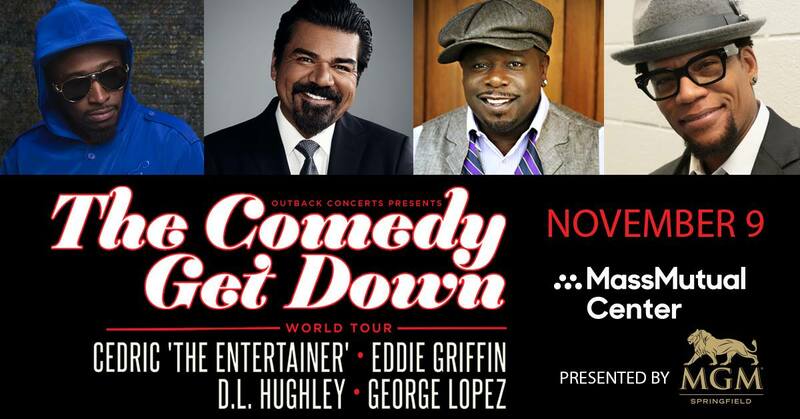 This is a once in a lifetime chance to see four members of comedy royalty come together for the comedy event of the year The Comedy Get Down! 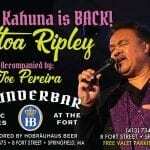 Atoa Ripley “The Big Kahuna” is Back!